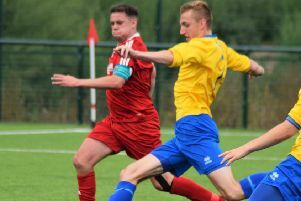 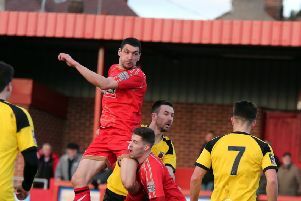 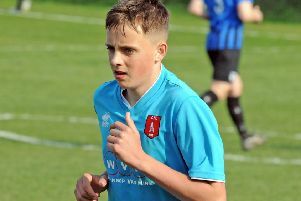 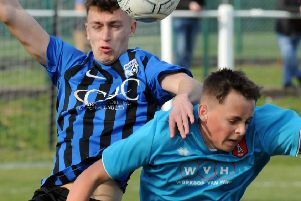 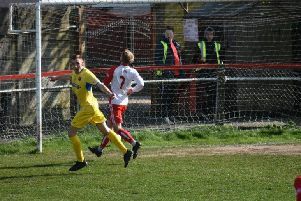 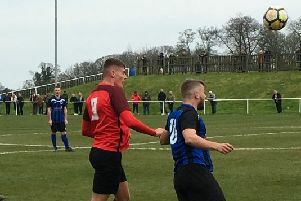 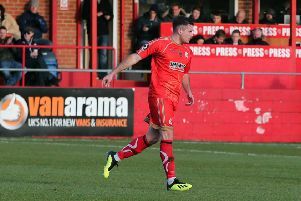 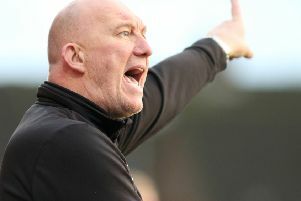 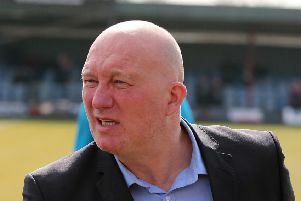 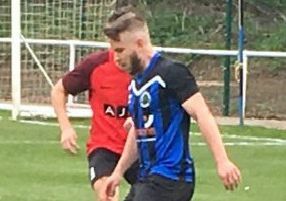 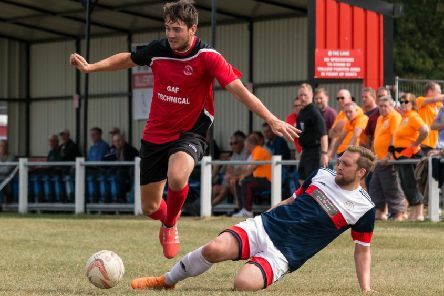 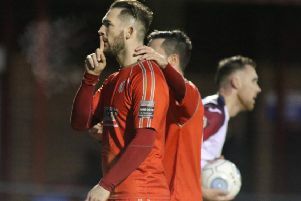 AFC Mansfield assistant boss Jon Froggatt said an effective half-time team talk played an important role in the Bulls’ comprehensive win at bottom-of-the-table Gresley that took them nine points clear of danger. 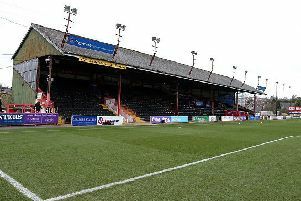 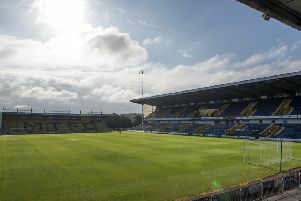 The only goal of the match by Tyler Walker beat Cambridge United 1-0 at One Call Stadium and lifted the Stags up to second place in the race for League Two promotion. 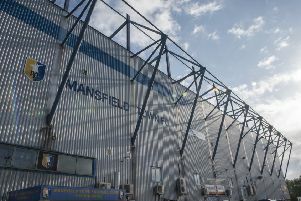 Mansfield Town fans poured into the One Call Stadium hoping to see the Stags take points off Cambridge United to move into the top three. 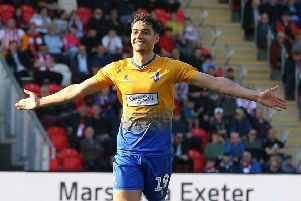 Mansfield Town got their promotion bid back on track with an emphatic win at promotion rivals Exeter City. 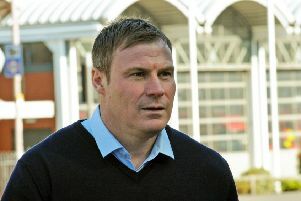 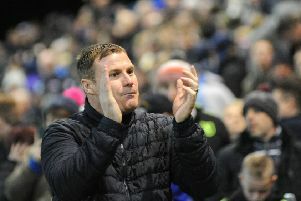 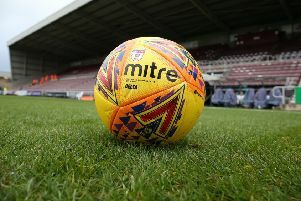 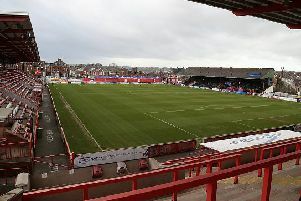 Mansfield Town fans made the long journey to promotion rivals Exeter on the latest leg of the club’s bid for League One football next season.